New shoes – very comfortable. 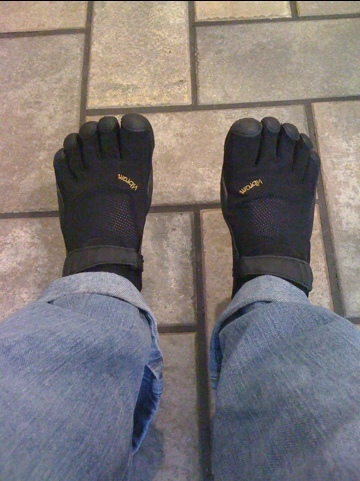 Have you run in them or just admired how silly your feet look? They are extremely comfortable, though, and that's the main reason I got them.